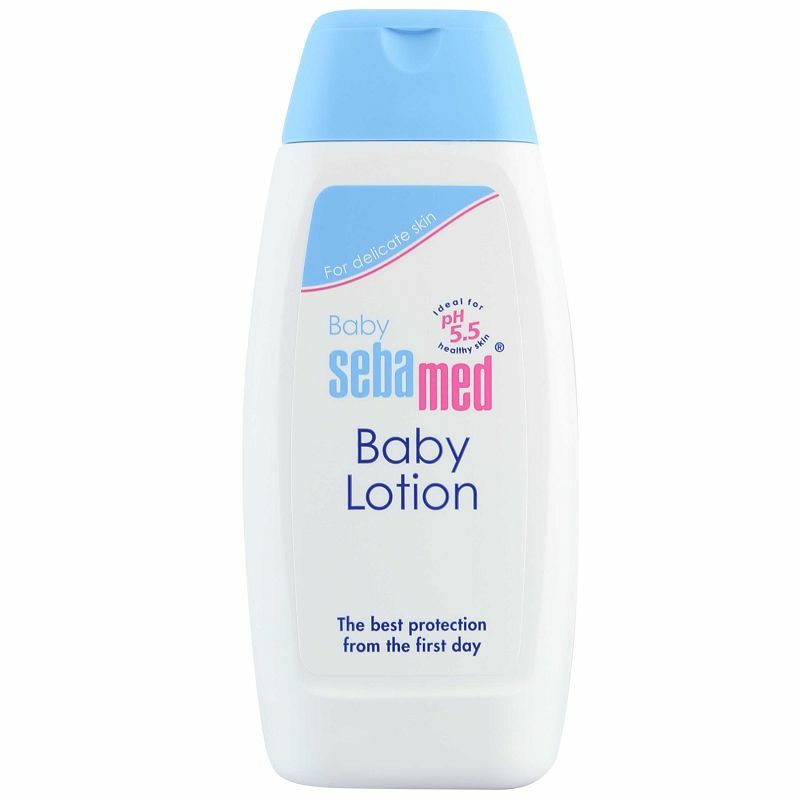 A moisturising body lotion for babies. This non-greasy lotion provides extra moisture and care for delicate baby skin. It protects the skin against dryness and rashes and keeps it soft, smooth and hydrated. It contains chamomile extracts which have anti-inflammatory properties. It contains no chemicals or added colours and is absorbed easily into the skin. It has a mild and pleasant fragrance. 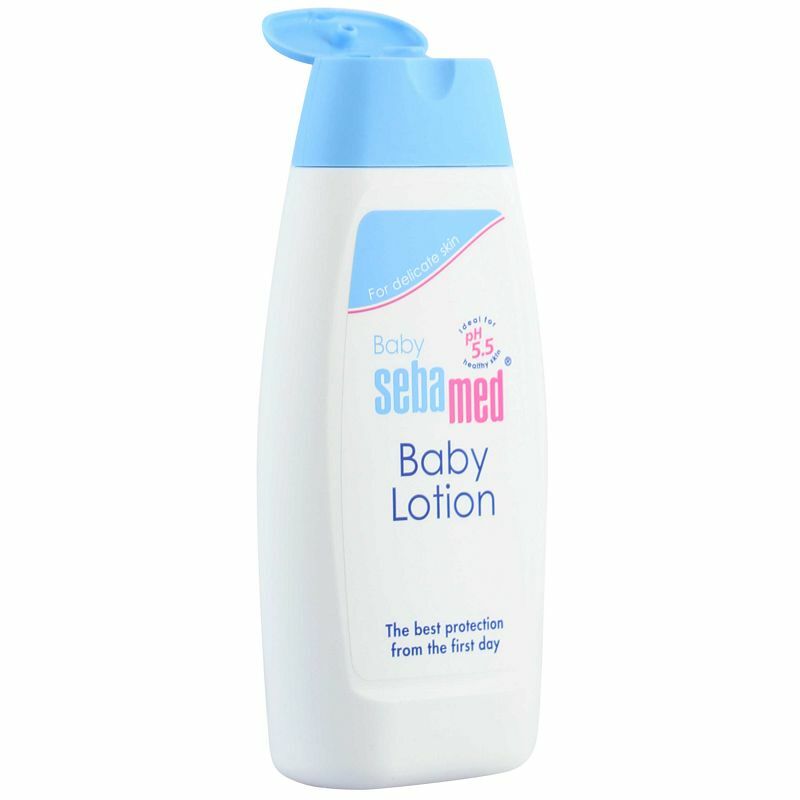 -Apply the baby lotion after the baby's bath for maximum absorption. -Take a small amount of the baby lotion in your palms. -Gently massage onto the baby's entire body. -Use tfrequently during the day or whenever the baby's skin is dry.